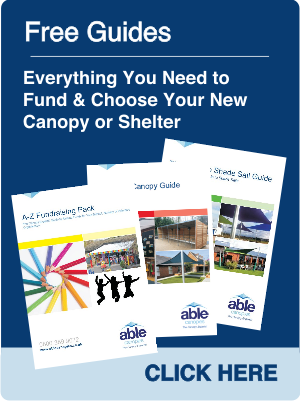 Able Canopies introduce their latest adaptable canopy for the leisure and hospitality industry - Able Canopies Ltd. 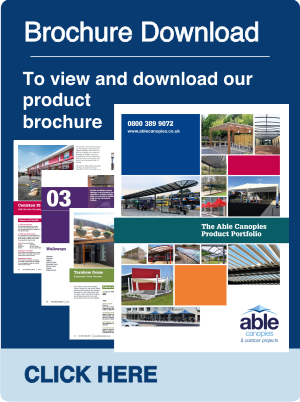 Able Canopies, the UK’s leading canopy supplier has today unveiled the Harrington Adaptable Canopy, a new aluminium canopy designed specifically with the leisure and hospitality industry in mind. 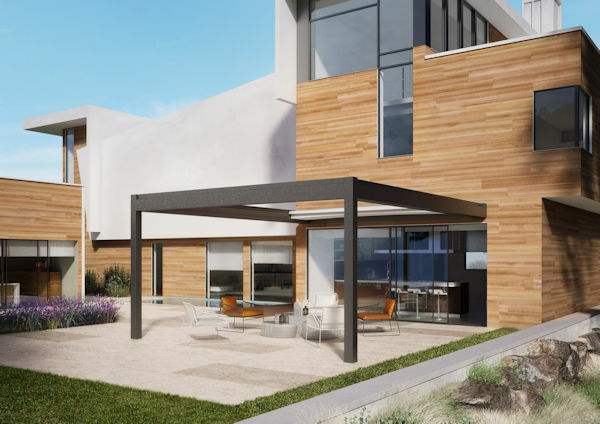 The Harrington has a clean and modern design that makes a stylish addition to hotels, restaurants and a whole host of venues looking to boost sales by making the best use of a covered outdoor area. 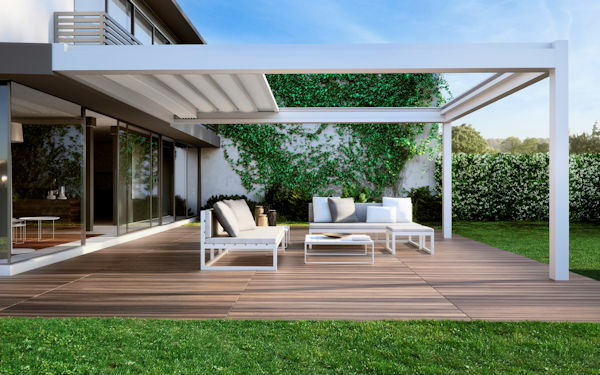 With a large span of up to 7m and a waterproof fabric roof, the roof can be fully or partially retracted when the weather is fine, or closed to provide shelter from the rain or shade from the sun as required. 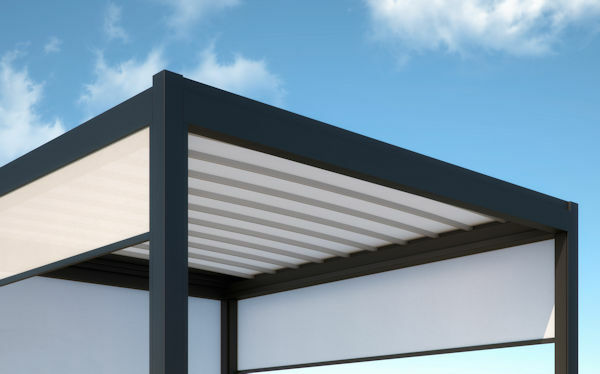 This innovative canopy can be installed as either wall mounted or freestanding, allowing it to be installed in virtually any location. 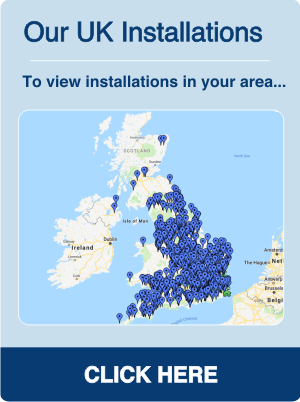 If the 7m span isn’t large enough to cover the area required, multiple structures can be installed together, offering unlimited protection from the weather. Subtle lighting or side screens in either glass or fabric can also be added to the canopy, creating a vibrant and comfortable outdoor area that can be enjoyed year-round to maximise sales and increase turnover.